Why Get the Ford Transit Chassis & Cutaway? 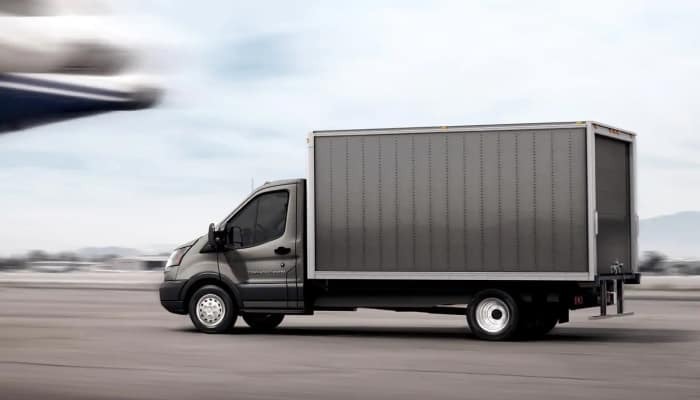 Tough, dependable, and American made – See why you need to get the Ford Transit Chassis Cab or Cutaway at Sutton Ford! No matter what industry your business is in, you need the Ford Transit Chassis & Cutaway to get the job done right. Built here in America to withstand anything you could possibly throw at it, it is versatile, dependable and built and engineered to be strong and resourceful. Each of the 3 wheelbases offers a large variety of up-fitting possibilities and engineered on the uniladder Ford frame which is unique in its commercial class of vehicles. The engineering of the hand welded uniladder Ford frame makes the Transit Chassis Cab and the Cutaway a step above its rivals. The full front to rear rails and mounted bumpers strengthened with boron steel. All the time and attention to details put into the uniladder Ford frame adds adaptability and strength for upfitting for a variety of different body styles. The 3 different wheel base sizes range from 138 inches to accommodate 10 to 12 feet upfitted bodies, 156 inches that accommodate 13 to 16 feet bodies, and 178 inches that cover upfitted bodies from 16 to 18 feet. The versatility and durability of a Ford Transit Chassis & Cutaway is unbeatable. Come in and get one for your business needs at Sutton Ford Commercial & Fleet near Orland Park, IL today! What is a Transit Chassis Cab? The Ford Transit Chassis Cab is built with utility in mind from the start. 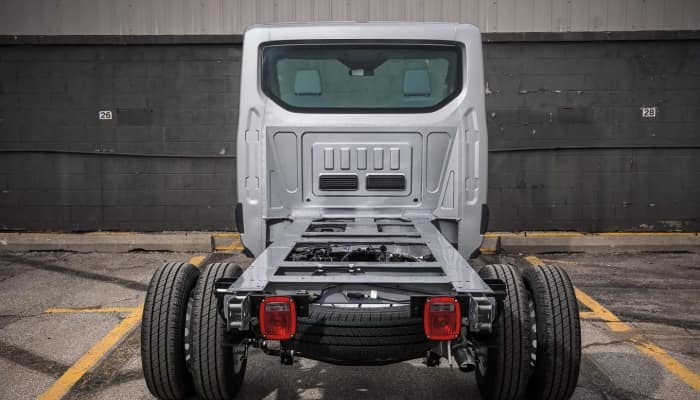 The body on frame design with the flatbed upfitting design with multiple applications for businesses such as delivery, manufacturing and utility type industries. It is assembled within 30 miles of 13 different upfitters right in Kansas City, MO, so you won’t have to wait long for delivery of your brand new Ford Transit Chassis Cab fully completed and ready to do business for you. 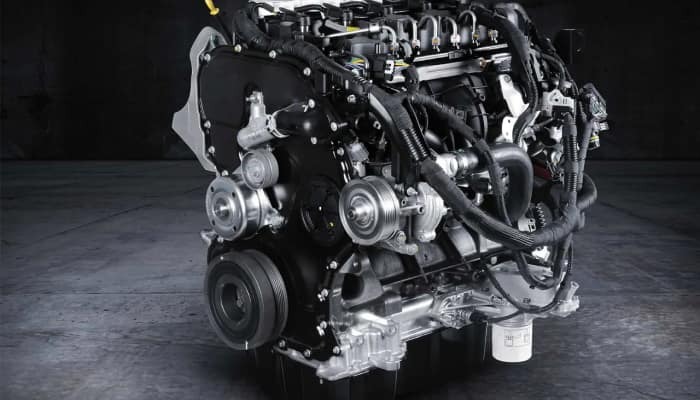 Get in touch with our professionals to learn more about Transit Chassis Cab. What is a Transit Cutaway? 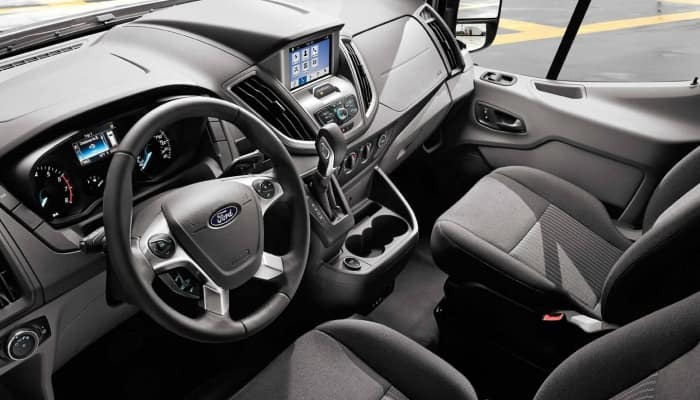 Come into Sutton Ford Commercial & Fleet serving Orland Park, IL and check out the fantastic interior on the 2018 Ford Transit Chassis Cab and Cutaway today! 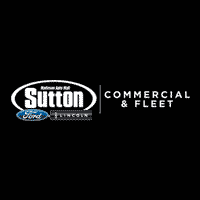 Why Visit Sutton Ford’s Commercial Truck Center serving Orland Park, IL? Come in and join the Sutton Ford family of dealerships today!